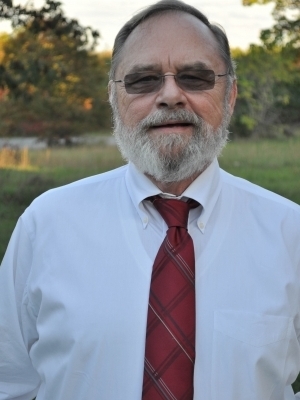 Charlie Watts has extensive education and knowledge of auctions, appraisals and real estate. Charlie grew up in the area and his extensive network of local connections and intimate knowledge of the area are perfectly suited to helping you find a perfect piece of real estate and market your property or auction. 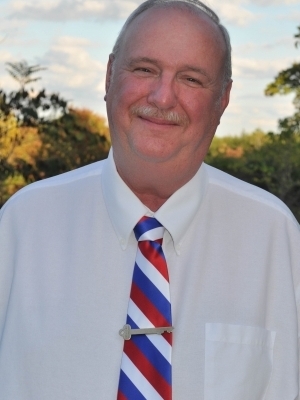 Charlie graduated from the Auction Marketing Institute (AMI), the Mendenhall School of Auctioneering in High Point, NC and is a graduate of Personal Property Appraisers (GPPA) for construction, plant machinery, farm equipment and for antiques and estates. Al has been selling real estate since 1980. 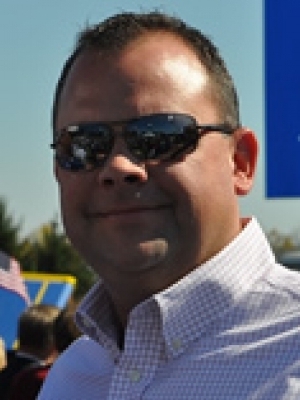 He has as Associates degree in accounting, and a Bachelors degree in Business Administration from Averett College. He is currently working on a Masters degree from Longwood. Al grew up in Charlotte County, VA. He graduated from Randolph Henry High School, and served in the U.S. Army. 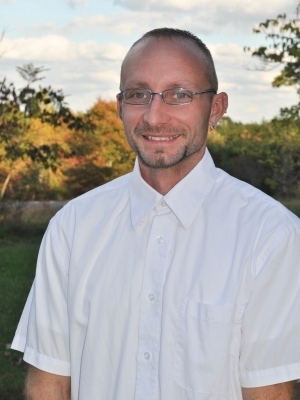 Al is very knowledgeable with farms and residential real estate. He has been happily married for 36 years, and currently resides in Evington VA.
Michelle is a native of Bedford County. 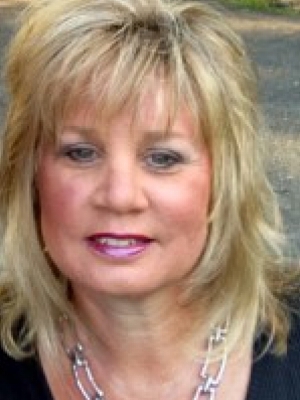 After many years in accounting and office management, she entered into property management. Proud Mother of two sons Zachary and Nicholas. Her favorite place to be found is on the ball field watching her boys sporting events. 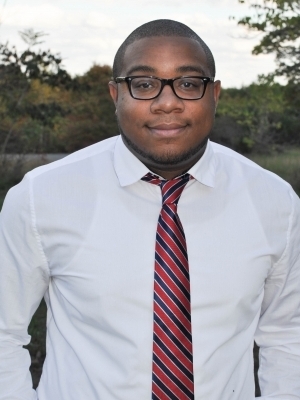 A former student at Virginia Tech and a current student at Liberty University, Collin is double-majoring in Digital Marketing and Professional Sales with plans to graduate in the spring of 2019. Collin enjoys being outdoors, hunting, and fishing. He also enjoys athletics, specifically baseball. Collin attended Missouri Auction School in January of 2018 and is now a licensed VA auctioneer. 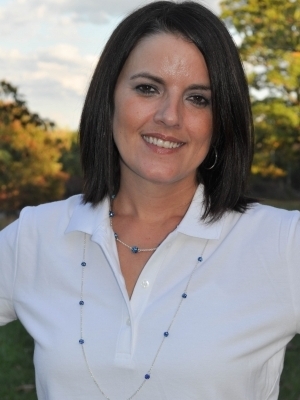 Crystal was born and raised in Rustburg and has extensive knowledge of the surrounding counties. 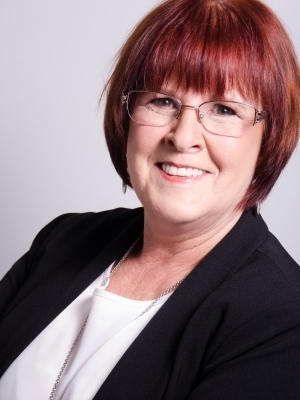 After many years in finance and office management, she decided to pursue her passion for real estate and earned her Real Estate License in 2015. Crystal is married to her longtime love Robert and has two children Morgan, who is a graduate of James Madison University and a nurse at Mary Washington Hospital and a son Brayden is who is a graduate of Rustburg High School and is now in the US Army. She enjoys hunting, fishing, reading, raising and training Labrador Retrievers and spending quality time with her family. Heather was born in Lynchburg and has spent her entire life in the area. Her previous work in customer service for years brought her to expand her horizons into property management. She has a daughter, Jaiden, in elementary school that she devotes most of her time to. She enjoys spending time with family and friends, going to concerts, and finding excuses to go shopping. She has been with our team since 2015. Chris joined our team in 2017. He enjoys working on cars and trucks and spending time with his wife and kids. There are many qualities and skills that go into being an excellent real estate professional – integrity, in-depth community and market knowledge, marketing savvy, effective negotiation skills and a high-quality professional network, all of which are hallmarks of how I work. That said, in my experience as a real estate professional over the past 20 years, I’ve also found that providing the very best service is essentially about putting my clients first. This means keeping myself accessible, being a good listener as well as a good communicator, and responding quickly to your needs. I think that the best way to do that is to have one job and do it well. There are just too many details that must be taken care of every step of the way and I stay on top of them start to finish! I want my clients and customers to know that I am always thinking about them and looking out for their best interest. This “client first” philosophy has always been my approach and it requires me to continually improve my skills and ways of doing business. In addition, I’ve found that the latest technologies are enabling me to do everything I’ve always done, only much more quickly and efficiently. They’ve also helped me to extend the range of services I provide to my clients. I feel that the more education I obtain, the better I can advise and serve my clients and customers. I will always strive to learn something new! I have completed the required classes and have designations for ABR (Accredited Buyer’s Representative, e-Pro, SFR(Short Sales & Foreclosure Resource Certification) GRI (Graduate, REALTOR Institute), PSA and SRES(Seniors Real Estate Specialist). I am a member of the National Association of REALTORS, Virginia Association of REALTORS, the Lynchburg Association of REALTORS and Real Estate Buyer’s Council, Inc. I would love the opportunity to talk to you more in depth about your real estate needs, tell you about my marketing plan and the strategies and technology I will use to help you sell your home or find you one! So when you decide that you’d like to buy or sell a home in the Lynchburg areas, please contact me. The market is constantly changing and home values do the same. Remember your initial consultation is ALWAYS free of charge, and you are under NO OBLIGATION of any kind. 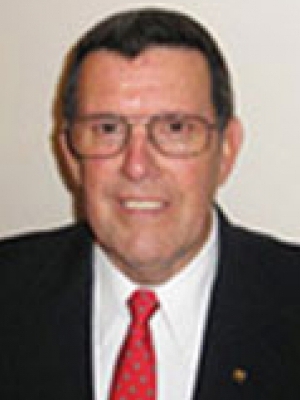 Ted Jordan is a native of Campbell County, presently residing in Bedford County, Va. Proud Father and Grandfather who enjoys family, friends and the outdoors. My profession as a Relator is my life long passion. I absolutely enjoy my work in every way. From first time home buyers to corporate developers, I have the experience and passion to represent Clients with the utmost integrity and professionalism. 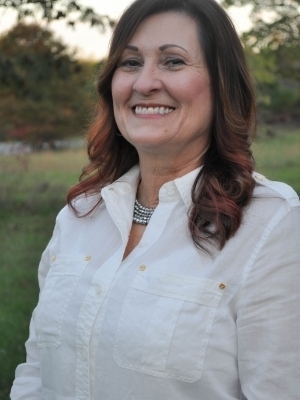 Bonnie was born and raised in the Central Virginia area and has an extensive knowledge of Lynchburg and the surrounding counties. She graduated from Brookville High School then received her BA in Early Childhood Education. After teaching for a couple years, she managed the family business, Burley’s Market on Wards Road. She was very active in the industry and served as State President of Va Food Dealers Association. 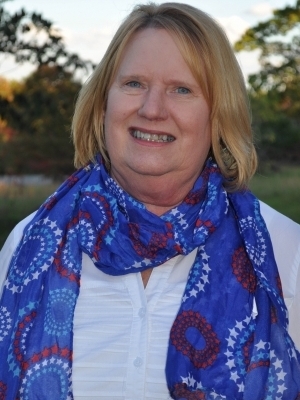 Bonnie is involved in many volunteer organizations and is serving on the boards of Patrick Henry Family Services, and Central Virginia Crime Stoppers. 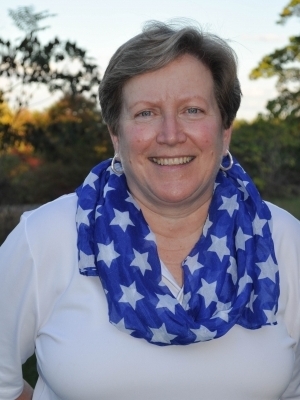 A long time advocate for children and veterans she has also been a CASA volunteer and board member and a Past Director of Virginia Girls State. She is a lifetime member of the American Legion Auxiliary. The newest project she has spearheaded is Operation Suds, a program to help homeless and needy veterans with their laundry and other needs. Bonnie coordinates a free conference every November in Lynchburg for Lightning Strike and Electric Shock Survivors and invites anyone when an electrical injury to call her for more information. 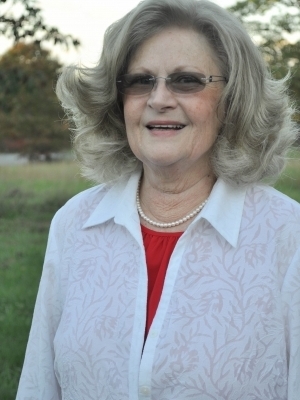 Bonnie is a member of the Lynchburg Exchange Club and is very active in her church, Tyreeanna United Methodist. 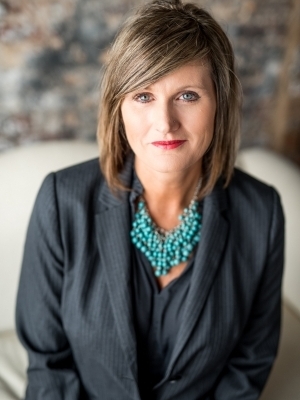 Deborah offers 18 years experience in the real estate market, a top-producer, energetic, and diligently strives to exceed her client’s expectations. 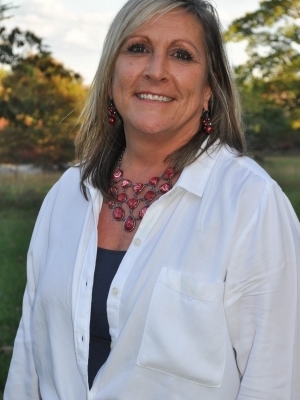 With experience in new construction, relocation, first-time home buyers, move-up buyers, commercial and land, she enjoys all aspects of real estate and always provides true “southern hospitality”. Prior to her real estate career she worked 15 years with Campbell County Schools. Charity work and children are close to Deborah’s heart and she gives toward many children’s funds with every closing. Deborah is a life-long resident of Central Virginia, and has 2 sons Brandon and Blake. Call Deborah for all your real estate needs. You’ll appreciate her friendly and sincere attitude and genuine desire to help make your dreams come true. After all, she opens the finest doors for the finest families….YOURS!!! Ann has been in the Lynchburg area since 1972. She worked in the Healthcare industry doing Physical Therapy for almost 20 years, but has decided to change occupations and explore new opportunities. She is very excited about pursuing a career in Real Estate and can’t wait to see where it takes her. Ann obtained a Bachelor’s degree from Lynchburg College, an associates degree in administration of Justice from CVCC along with an associates from the College of Health Sciences. She spends her free time with family and friends and enjoying the great outdoors. 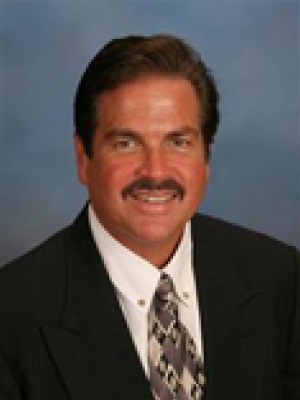 When looking for the best real estate agent to fill your needs, look no further than David Smith. David is the epitome of integrity, hard work, and commitment to his clients and goes above and beyond to meet his clients' needs. David is a local from the Lynchburg area and has lived here his entire life. He has been successful working with both buyers and sellers. David is married and very family oriented. He has four sons. David is very involved with his children. He helps coach and always remains engaged in their extra-curricular activities. David also enjoys athletics and has participated since he was young and has continued this pursuit throughout his life. If you want someone to be there from the first phone call all the way through the real estate process, there is only one choice: David Smith and Watts Auction Realty Appraisals Inc. David conducts business based on 5 core values: integrity, commitment, passion, hard-work, and fulfillment. David guarantees to always keep your needs and interests in mind and will do whatever it takes to make sure you get what you want. In my opinion, I was blessed to be born and raised in Virginia. While attending DeVry University in metropolitan Atlanta, Georgia, I decided that while a metropolitan area has its advantages, it lacked the serenity of the country life. I prefer family and country folks over city crowds and rush-hour hustle, along with a preference for forest and mountain views over skyscrapers and strip malls. In the late 1980’s I in enrolled in a Real Estate Course and my interest in real estate was sparked. The first home I purchased was a HUD home and in three years, I was able to use my home equity line of credit to purchase my present home at a foreclosure auction. Since then I have purchased bank-owned properties, tax auction properties, properties from out of state owners, and have sold several properties as For-Sale-by-Owner. In 2015 I decided it was time to become a Real Estate Agent. So, if you are a first time home buyer, an investor, or someone looking to make a change in your home, I completely understand your needs. If you are a seller, I understand your struggles of deciding the best way to market your property. I obtained my Auctioneer License in 2017 and I am looking forward to helping people sell their Estates, Farms, and Standing Timber Rights. Watts also has several consignment Auctions a year, so if you do not think you have enough property for your own personal auction, give me a call for consignment details. Please feel free to call, text or email me for more details and any questions, I am available up to 8:30 pm nightly and feel free to contact me on the weekends. 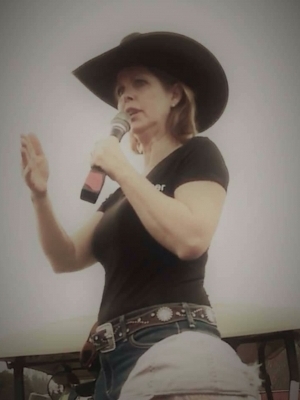 Missy was born and raised in Lynchburg/Campbell County. 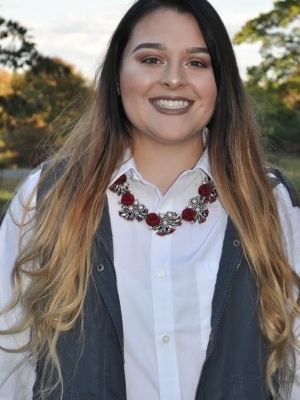 She has been in the customer service business since the age of 15 and considers herself as an avid "people person." She has also been associated with the housing industry for many years, due to her husband's profession as a house builder. Missy and her husband also own/operate The Crown Sterling, a fine dining steak restaurant. Although Missy enjoys the restaurant business, she also enjoys growing her real estate business and working with her clients. Missy is very fortunate to have the flexibility to participate in both the restaurant business and the real estate business. Call Missy for any of your real estate needs! 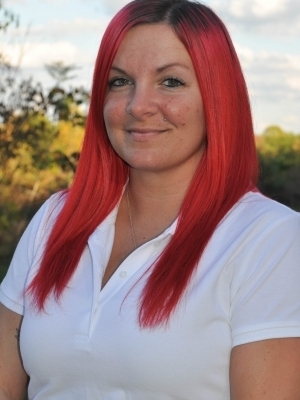 Whether you're searching for your perfect home or interested in selling your home, Missy can help! Daniel Lanier is an experienced auctioneer who graduated from the Mendenhall School of Auctioneering in June of 2004. He gets lots of practice selling livestock at Lynchburg and Blackstone Livestock markets during the week. On the weekends though, things change a little. The cowboy boots and hat come out, and he leaves for the rodeo working as an entertaining Barrelman Clown and Announcer. Sometimes he goes just to watch his family’s bulls buck off the contestants… Either way, he is always looking for an Auction or Rodeo near you! 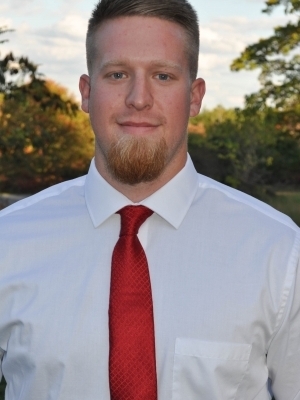 Daniel Lanier recently won the 2009 Rookie Auctioneer of the Year Award given by Virginia Auctioneers Association! 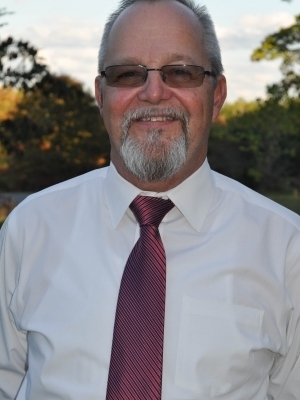 Roddie started becoming involved in real estate as a sales person in 1975. He later received his Virginia real estate license in 1976, and then his associate broker license in 1985. Roddie graduated from Missouri Auction School in Kansas City, MO in 1984, and then graduated from Certified Auctioneers Institute at Indiana University in the early 1990’s. He also earned his AARE designation during that time. 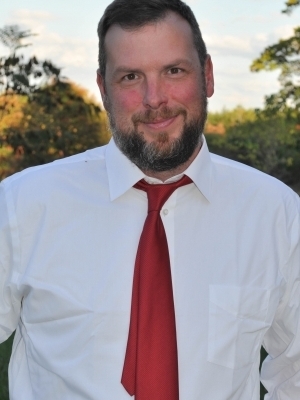 Roddie then worked with Smeltzer’s Auction and Realty, Inc as a sales person and associate broker from October 1984 until 2006 when he received his principal broker license. 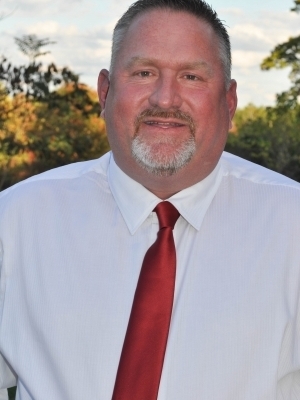 He is currently a member of the local, state and National Auctioneer’s Association, and has professional designation of CAI, AARE, and is a realtor. Originally from Charlotte County and the author of “A Tobacco Farmers Daughter” & “Rural Route 2", Linda is well rounded and quite accomplished. - Attended and graduated from the Missouri Auction School in St Lewis, Missouri in January of 2018.